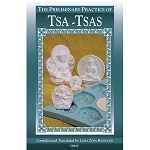 You might have appreciated the power of holy objects before, but these teachings will "blow your mind"! 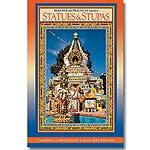 Find out just how amazing it is to have statues and stupas in our world, how they benefit us, and how we can take advantage of their blessed power for maximum benefit. 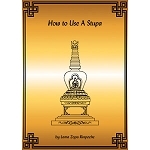 Includes quotations from sutra and tantra, extensive teachings from Lama Zopa Rinpoche, and practice texts for accumulating merit and purifying negativity in relation to holy objects. 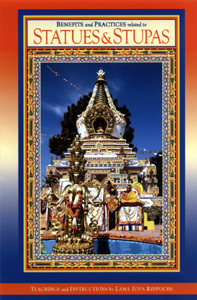 Get inspired to build, fill, and consecrate a stupa for world peace! Spiral binding. 163 pages, 2007 edition. 12 color plates. 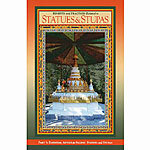 For brief instructions on how to fill and bless small statues or stupas, see here.